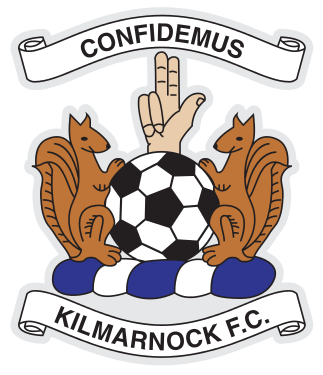 Bachmann, O"Donnell, Boyd, Findlay, Taylor, (Millar 78), Tshibola , (Broadfoot 89) Dicker, Power, Burke, (Mckenzie 78), Ndjoli , Jones . 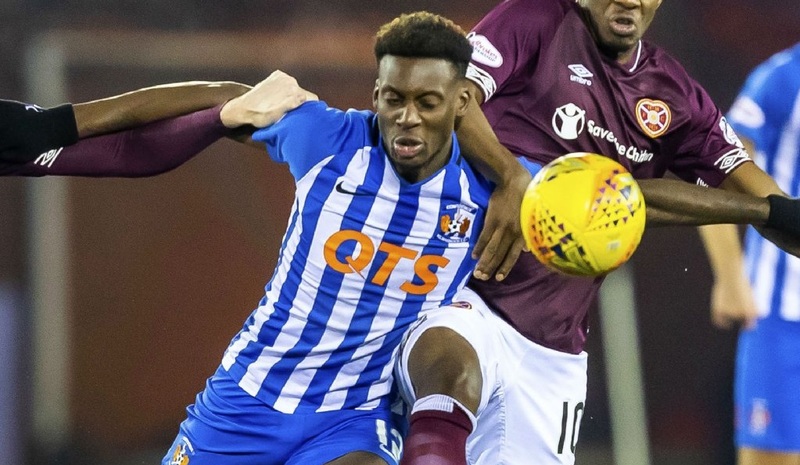 Kilmarnock missed the chance to narrow the gap on Scottish Premiership leaders Celtic to three points as Hearts inflicted their first home loss in three months. Two goals in five first-half minutes from Sean Clare and Steven Naismith put the visitors into a commanding lead. Jordan Jones then pulled a goal back from the spot moments before half-time. Steve Clarke: "I think we’ll play worse this year and win games. The two goals we lost were uncharacteristic, especially the first one. We didn’t cover the midfield well enough and it was a good finish which snuck in at the bottom corner. I thought the second goal was a foul by Naismith on Chris Burke who was trying to protect the outside of the wall. We have a day off then we’ll do three days training and then we get ready for the next game like we always do. "There’s no drama. I’ve told the players all our objectives are still in focus. Sometimes in the league you lose games. You lose a game tonight that we didn’t deserve to lose. 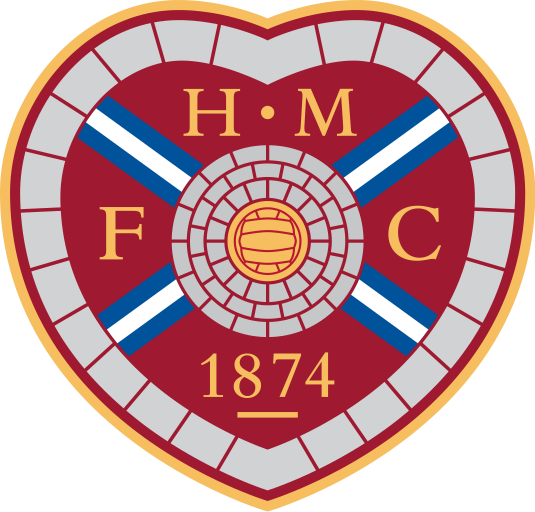 The game fell the way that Hearts had planned the game to go, so congratulations to Hearts but we move on to the next game no worries."